Asslar, Germany, April 4, 2016. 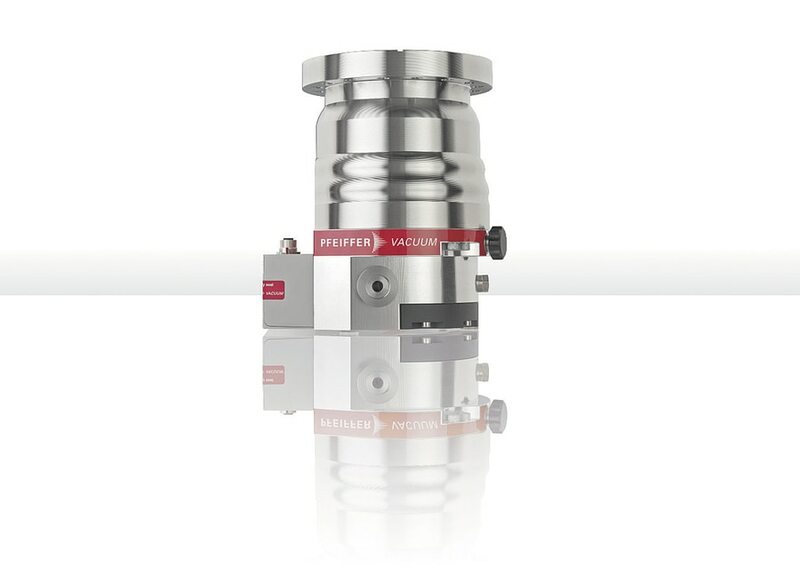 Pfeiffer Vacuum, a leading global supplier of vacuum technology, will be introducing new turbopumps and new diaphragm pumps at the analytica show in Munich from May 10 to May 13. 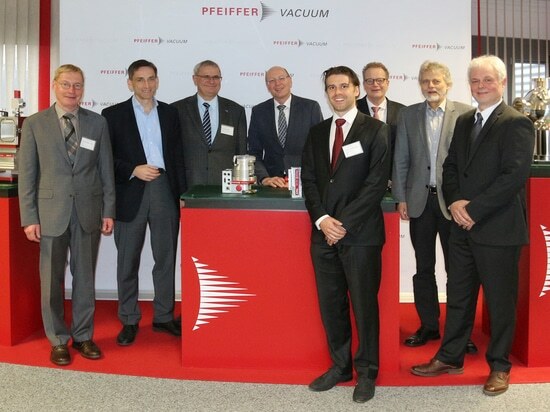 “In an increasingly changing competitive environment, Pfeiffer Vacuum is regarded as an ideally placed and very sound company. We are proud that our product developments for use in laboratory technology, analytics and biotechnology have been setting new standards across the entire vacuum industry for years. We are therefore looking forward to introducing the new turbopumps and diaphragm pumps at the analytica”, said Manfred Bender, CEO of Pfeiffer Vacuum Technology AG. With a pumping speed of 32 liters per second, the HiPace 30 is currently the most powerful turbopump of this size on the market. 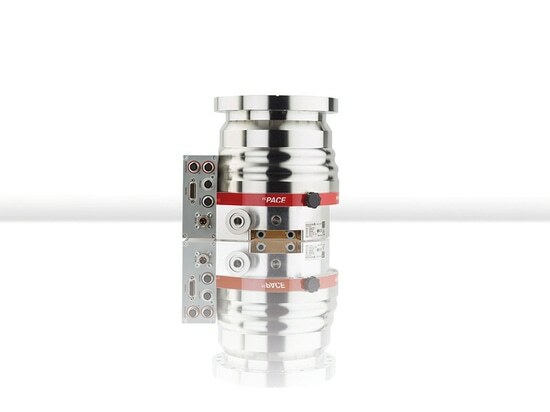 Due to the small footprint and low vibration level, the pump is particularly suited for integrating in compact analysis systems such as portable mass spectrometers, small electron microscopes, and leak detectors. At just 2 kg total weight, the HiPace 30 is ideal for portable applications. Thanks to the sophisticated rotor design of the HiPace 30, high gas throughput and extremely good compression of light gases are achieved. This ensures a low residual gas background, which is ideal for mass spectrometry applications. With the new HiPace 300 H, Pfeiffer Vacuum presents the most powerful compression turbopump currently available in the pumping speed class of 300 l/s. 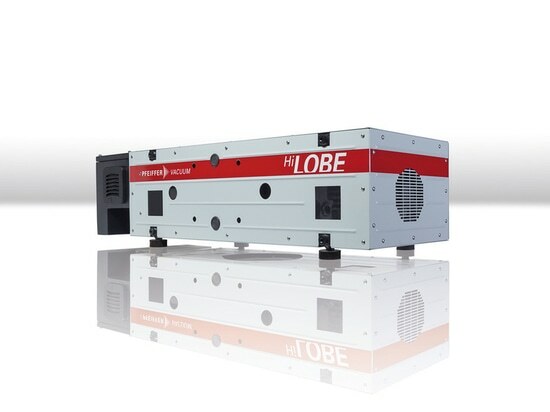 With a compression ratio of 10^7 for hydrogen, it is suitable for generating high and ultra-high vacuum. Due to the high compression ratio, a low residual gas spectrum is created in the chamber, which is desirable for mass spectrometry applications, for example. Thanks to the advanced rotor designs, the HiPace 300 H has a very high critical backing pressure of 30 hPa. This allows the pump to reach ultra-high vacuum, even when operating with high backing pressures, as occurs in combination with diaphragm pumps. Due to the integrated “intermittent operation” function, the HiPace 300 H switches on a connecting backing pump only if the backing pressure is no longer adequate. This reduces the energy consumption of the entire vacuum system by up to 90 percent. The HiPace 30 and HiPace 300 H have a so-called hybrid bearing. This combination of a ceramic ball bearing on the fore-vacuum side and a permanent-magnet radial bearing on the high vacuum side creates a particularly robust bearing concept. This in turn leads to very high reliability and a long service life. Since the HiPace turbopumps are equipped with a 24 V DC power supply, the diaphragm pumps of the MVP DC series are the ideal backing pumps. The brushless DC motor allows adjustments of the speed to the specific needs of a particular application. In the automatic boost mode, the pump runs at full speed and reduces once a certain vacuum is reached. In this way, high performance, long maintenance intervals, and low noise and vibration levels are achieved. 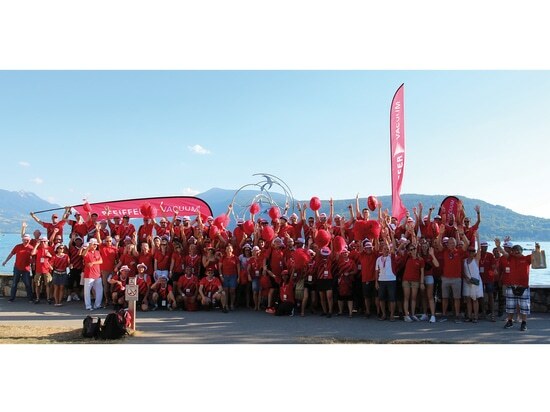 The installation of the system is simple and inexpensive thanks to unified communications via a D-sub connector. Due to its light weight and compactness, pumps of the MVP DC series are ideal for integration in increasingly small analytical systems and turbopumping stations and mobile applications. The two-stage pumps are equipped with a magnetic gas ballast valve, so that improved process reliability and service life are achieved. The operating temperature ranges from 5°C to 40°C, and therefore covers a wide range of applications. The easy maintenance of the pumps and the long service intervals, of about two years, guarantee very low operating costs. Another important advantage of diaphragm pumps is their long service life. At sensitive locations, diaphragm pumps do their work not only reliably, but also at a low vibration and noise level. The noise level is well below that of rotary vane pumps. In addition to individual components, Pfeiffer Vacuum offers compact, high-vacuum pumping stations. The HiCube pumping stations are delivered ready for operation.